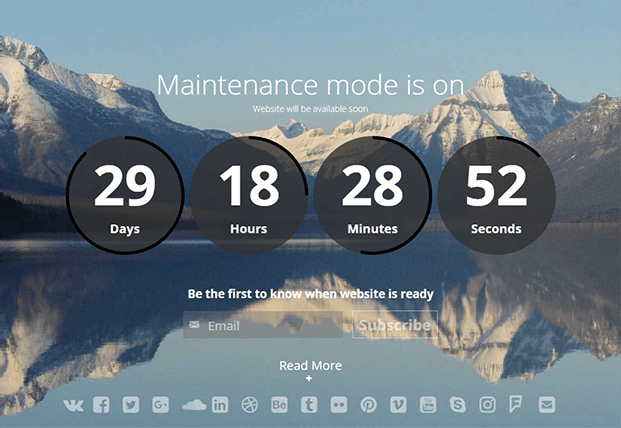 WordPress Coming Soon Plugin helps you to create "Maintenance" or "Coming Soon" page to inform your users about upcoming products/services & under construction site. 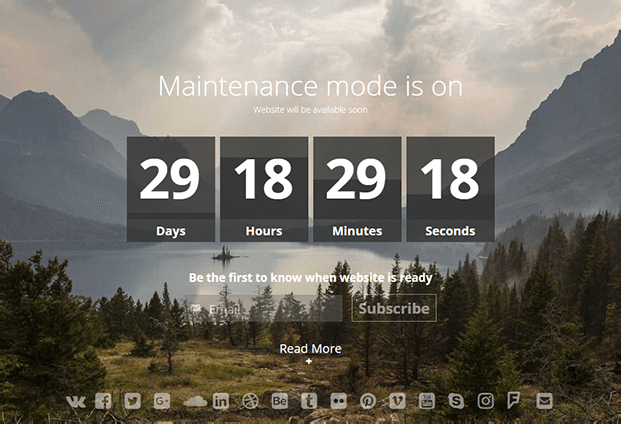 Maintenance PRO WordPress Coming Soon Plugin helps you to create maintenance/under construction splash page with full-screen HD background images, Youtube video, and many other elements. 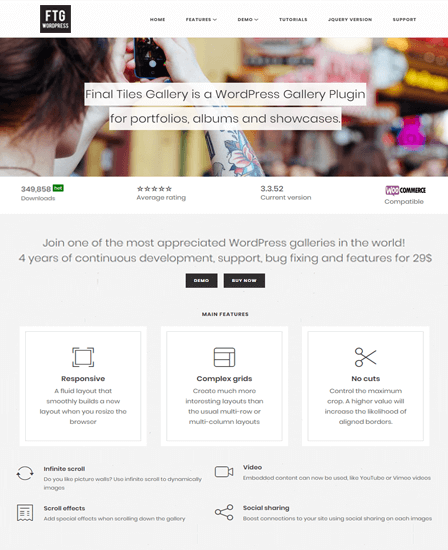 With this WordPress plugin, you can easily display a “coming soon” page & make your site users/customers aware of the launch of new services & products. Also, you can customize the maintenance page by adding a countdown timer, social links, subscription forms etc. This feature is an important add-on in the coming soon plugin that will help you to add Youtube video to the background with the auto-play option in the mobile devices. Moreover, allows you to set delay time for each transition. 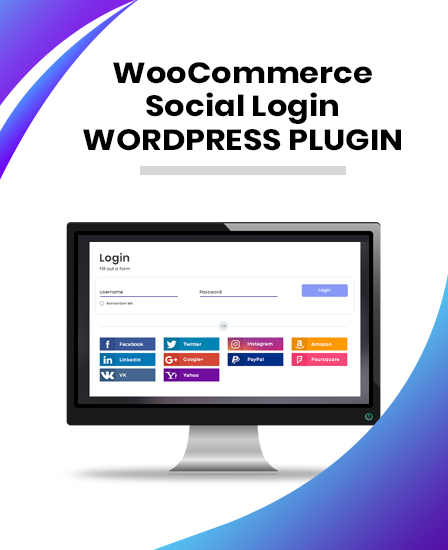 With the help of coming soon plugin, add social media button so that you can easily share your maintenance/under construction or coming soon page with your users within a single click. By using this plugin, you can create an overlay countdown timer that can be adjusted maximum of 365 days in the format of Days/Hours Minutes/Seconds. Set expire date by adding starting and ending date/time. Select the type of counter & color scheme. Style countdown by adding font and color. Option to open website after timer date expires. 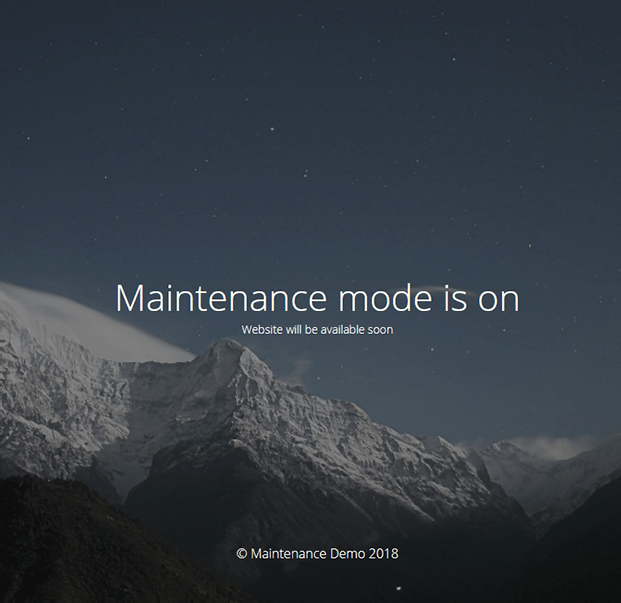 By using this Maintenance PRO WordPress plugin, you can display ‘Coming Soon’ and ‘ Maintenance Mode’ page that flow seamlessly on all devices and fits in all the screen sizes. You can easily track how many subscriber or users are visiting your maintenance/under construction page. Page Title – Give a suitable title to your under construction web page. Headline And Description – You can add desire heading & description on your page under maintenance. Footer Text – Customize footer text accordingly such as © Maintenance Demo. Logo – Add logo by changing height and width as per your site requirement. Empowers you to on/off the 503 error page in which web page/site is temporarily unavailable. Enable/disable user login form on the frontend. 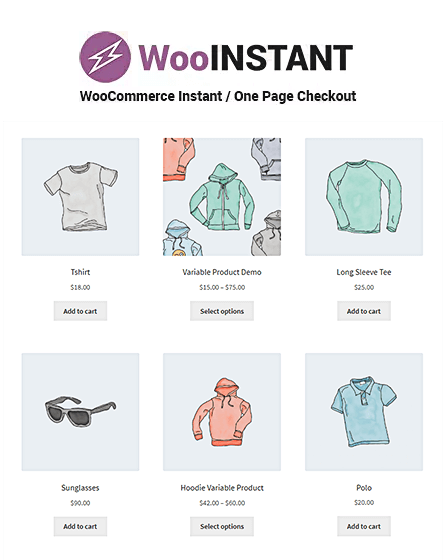 You can create a splash page that users will see first before continuing with the main content of the site. 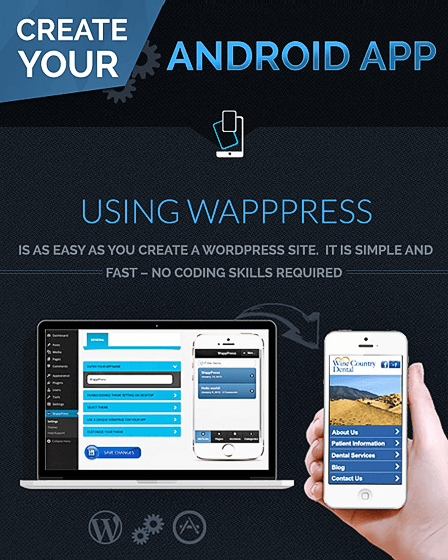 Easily configure WordPress Coming Soon plugin. You may show/hide admin bar. With the help of this plugin, you can easily export the emails in the CSV file. Provide you the option to blur the full-screen background by setting its intensity that will not work on Microsoft Edge. Decide user access and provide them permission accordingly. Create a pop-up window by using custom HTML with the read more button that provides all the info about your service. 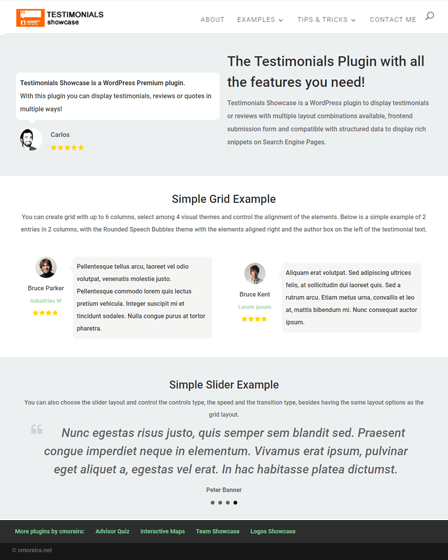 This plugin is transition ready so that your site users can read content in different global languages like – Russian, German etc. MailChimp and Campaign Monitor integration will help your business to grow by increasing the subscribers even when the website is under maintenance.